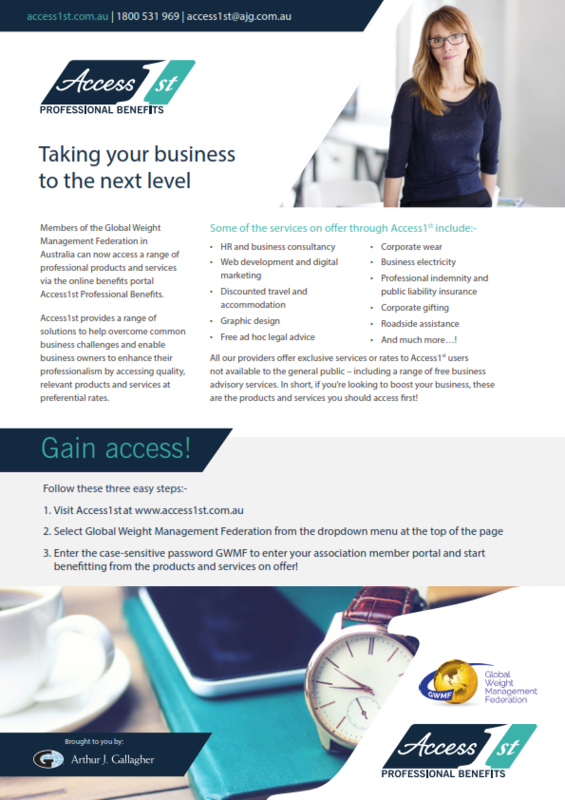 As member of the GWMF, you can now access a range of professional benefits via the online portal Access1st. A service provided by GWMF’s endorsed insurance broker, Arthur J. Gallagher, Access1st offers a range of products and services at preferential rates to help overcome common business challenges, enable business owners to raise their visibility to target audiences, or simply save money on business essentials. New providers are joining the network on a regular basis. To join the Access1st mailing list to be kept up to date on new products, services and education opportunities, click here.